Chelsea are in negotiations with Ligue 1 heavyweights Lyon, according to L’Equipe, and there appears to be several players involved in the discussions. L’Equipe believe that Lyon have been in contact with the Premier League champions to enquire as to the availability of Bertrand Traore, who spent the 2016/17 campaign on loan at Ajax. Traore is not the only player they are sniffing around, however, as L’Equipe note that Lyon also asked for information on the future of Kurt Zouma. It remains to be seen whether they are looking to take him on loan or on a permanent transfer. Chelsea look to have intentions of their own. 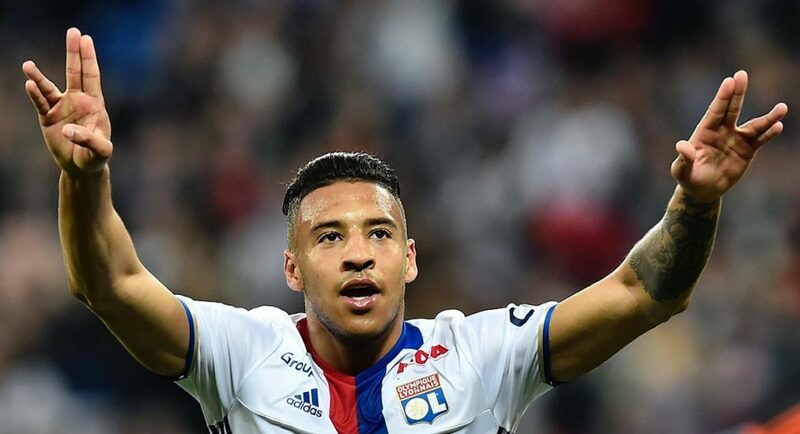 L’Equipe report that Chelsea have expressed interest in signing Lyon midfielder Corentin Tolisso, having cooled their interest in AS Monaco’s Tiemoue Bakayoko. Despite being just 22-years-old, Tolisso is considered one of the most accomplished midfielders in France. 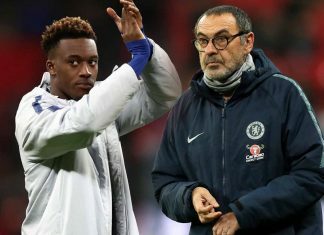 He was rewarded for his good performances with his first appearance for his country in March – he may well also be rewarded by a move to Stamford Bridge, if L’Equipe are to be believed.